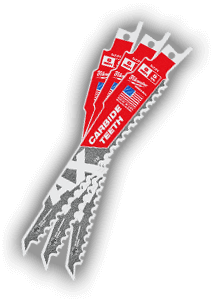 Strong and reliable tools are vital for the success and safety of your construction projects. 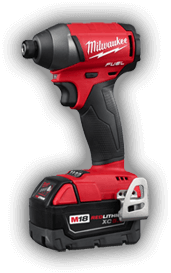 Heavy duty tools, such as power tools, hand tools, instruments, and accessories, make all the difference in construction. The strength of the tools you use as a commercial builder or a handyman around the house will determine both the success of your project and the ease of the construction. 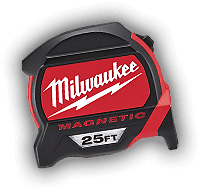 Yellowstone Lumber is the best place in Rigby or Idaho Falls to buy Milwaukee power tools. 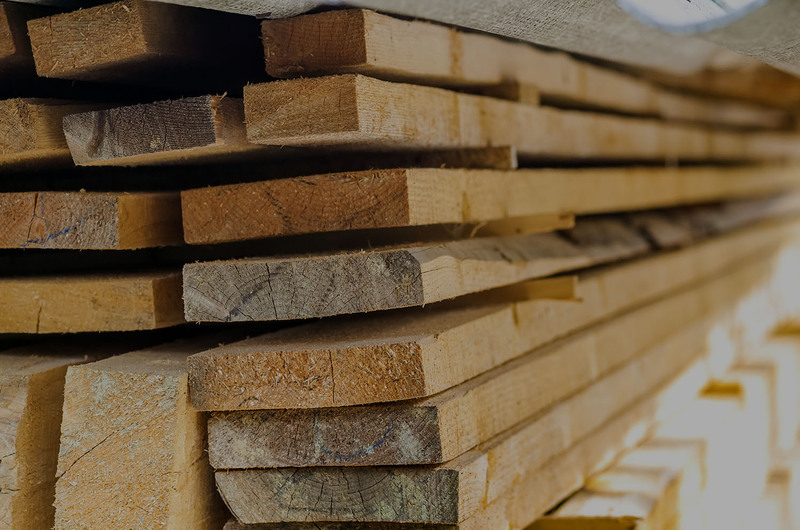 Check out our drills, cordless tools, heated jackets, reciprocating saws, sawzalls, grease guns, rotary hammer drills and much more at our East Idaho lumber store today! 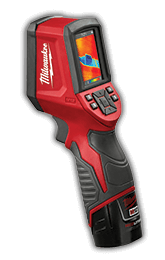 If you would like more information about our our Milwaukee tools available, feel free to give us a call today at (208) 745-8983. Your go-to lumber store for building supplies, decking, roofing, paint, and lumber. Browse our wide selection of home improvement products today!